There are a lot of people out there who happen to be using iPhone devices without actually knowing all of the configurations of their device. It is important to know about a device before you go ahead and buy it. If you’ve been wondering about how many GB is your iPhone, then you’ve come to the right place! Start with going into ‘Settings’ of your iPhone. It is an icon located on your home screen so it should be easy for you to find. Go to ‘General’ setting and from there select ‘About’. Information about your iPhone should be visible to you. You can get to know about the GB present in your iPhone if you look under the ‘Capacity’ section. The ‘Available’ section will let you know about the free space you have in your device. Connect your device to the Computer and open iTunes. Now you will be able to see the iPhone Capacity in GB. 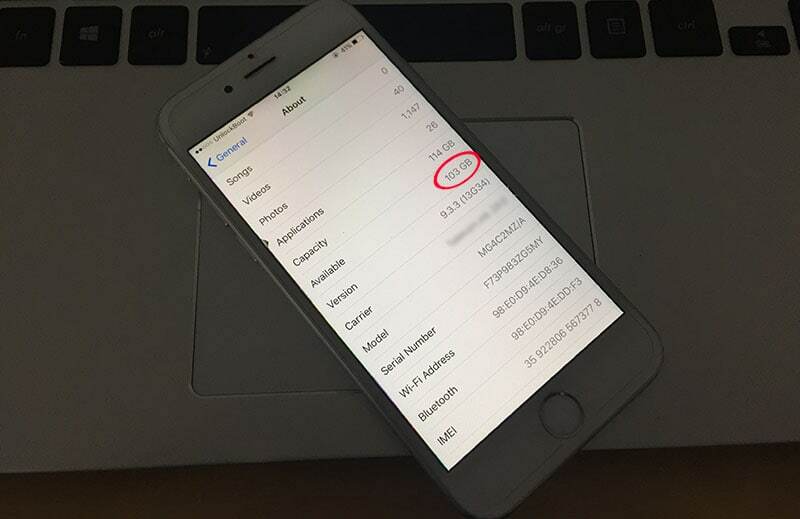 First you will need to find the imei code of the device. Now you need to visit the imei checker page. Enter your imei code and hit enter. The app will show you how many GB your iPhone is. So, there you have it! A simple ways to know about the amount of GB present in your iPhone.